If you need help with general gardening in Canberra, get in touch with our professionals at Watson Painting. We can perform any job for you from garden tidy ups, cutting a hedge or grass, lawn mowing, tree removals, nurturing plants and shrubs to improving the soil quality. With our regular maintenance, your gardens will look amazing all year round. We have the tools and the know how to transform any open space into a garden that you can be proud of. Moreover, hiring us will ensure that you will receive a first class experience as we strive to offer the most effective, personal service while keeping our costs down. Our team of professional, fully trained and insured gardeners has all the necessary tools and equipment to improve even the most overgrown gardens as well as the gardening knowledge to keep your gardens in the best possible conditions at all times, including winter months. 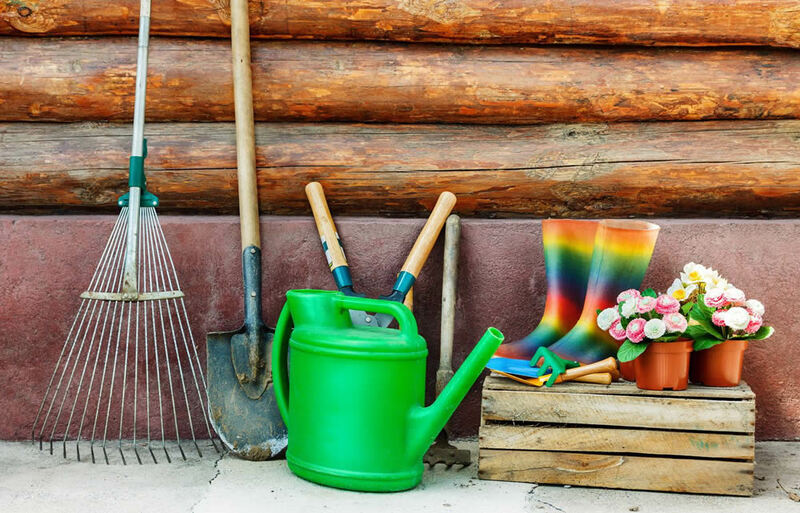 We provide our services from weekly visits to one off garden clearance. Our reputation has been built for over 15 years for our commitment to providing highest quality services while maintaining excellent relationships with our customers. A large number of our loyal repeat clients demonstrates our dedication and efforts. So, if you need help with general gardening in Canberra, get in touch with our team of experts at Watson Painting. You will absolutely love the work we do for you. We are looking forward to hearing from you!